It's easy to change the music streaming service from Spotify Music to another, but how do you get your favorite songs from one service to the other? You may rebuild a new playlists manually when you switch to Google Play Music but no one’s got time for that, so some of brilliant tools came out for helping you export Spotify playlists and add them to Google Play Music. The process is a little tricky, but it makes the move to Google Play Music so much better. Follow the instructions below and you'll easily transfer your playlists from Spotify to Google Play Music. 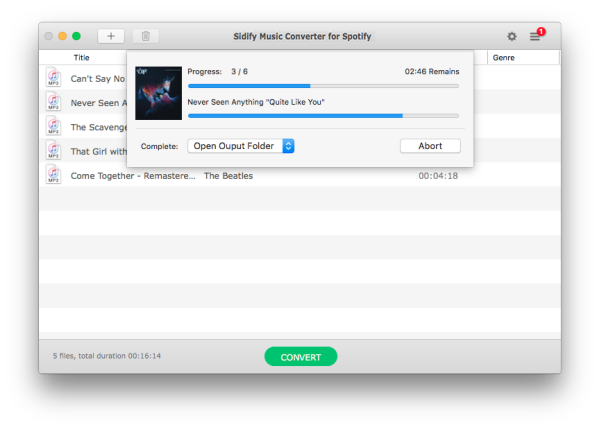 Sidify Music Converter for Spotify (Mac Version | Windows Version) is one of the best choice for those who want to transfer Spotify playlists to other streaming music service, such as Google Play Music, Apple Music and Tidal, etc. Like most streaming services, Spotify Music adds a DRM (Digital Rights Management) layer to its streaming music without exception. Don't worry! 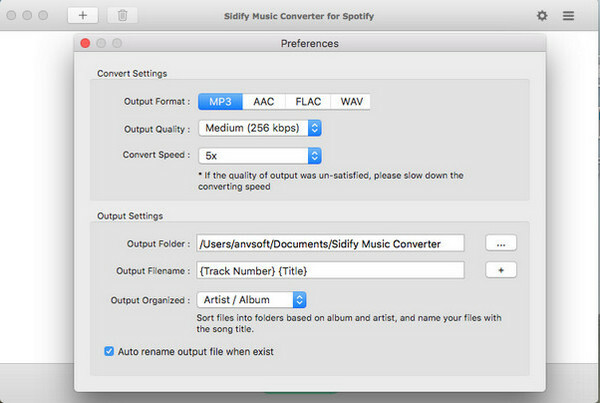 With Sidify Music Converter for Spotify, you can easly get a DRM free version of Spotify Music Playlist from a DRM-ed version of Spotify Playlist, as well as keeping all ID3 tags. 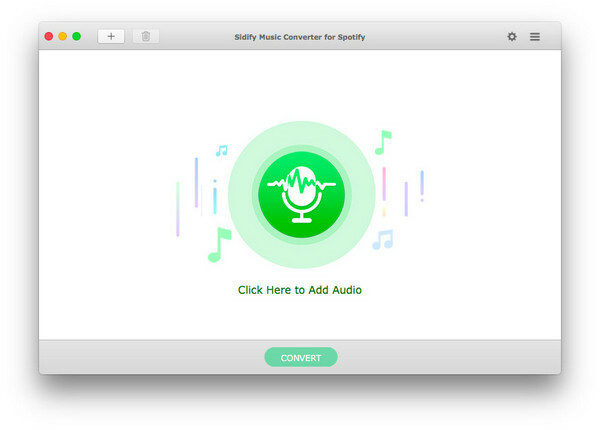 Download and Install the latest version of Sidify Music Converter for Spotify. Step 1 Launch Sidify and click icon or "Click here to add Audio" to import Spotify music. Step 2 Drag & drop playlist from Spotify to Sidify Music converter. Step 3 Once added the music successfully, you can click Setting button to change the basic parameters (Including Output Format, Output Quality and Conversion Speed, etc). Here you can choose format as MP3, AAC, FLAC or WAV. 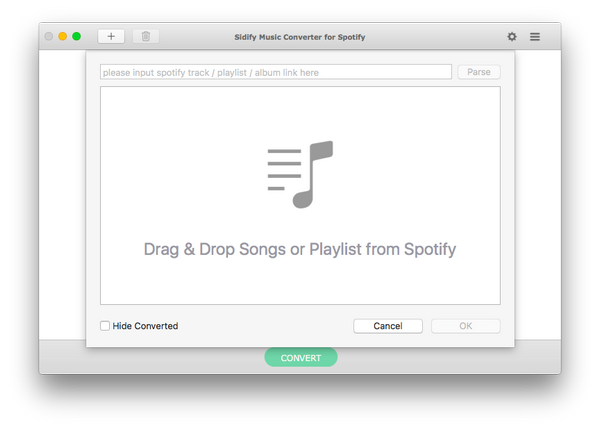 Step 4 Click "CONVERT" button to start converting Spotify Music or Spotify playlist to plain MP3, AAC, WAV or FLAC format without losing audio quality. 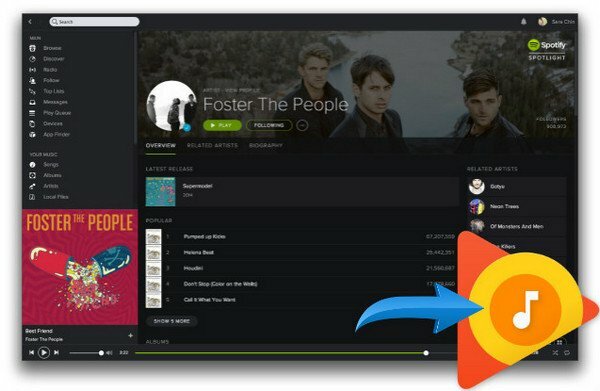 Now, you can import all your DRM-free Spotify Playlist to Google Play Music easily! 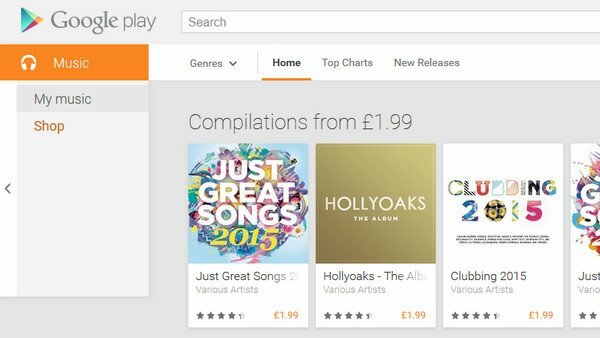 Google Play Music allows you to upload a maximum of 50,000 songs for free and it's easy to upload your entire collection with the Music Manager. Follow the steps below to upload the DRM-free Spotify music to Google Play Music. 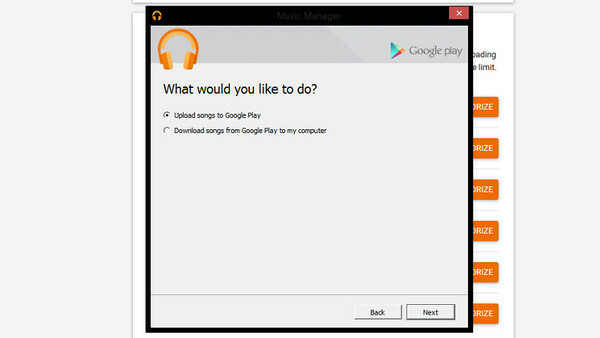 Step 1 Head to the Google Play store in a web browser and click on Music, then select My Music. You'll need to log in with a Google account. Step 2 Once you're in the music section, open the menu on the left with the three lines by 'Listen Now' and select Upload Music towards the bottom. You'll be prompted to download the Music Manager but if you've already got it then open it up and sign in with your Google account. Step 3 Select the Menu icon > Upload songs to Google Play, and hit Next. Step 4 Now you can select the folder your stored your converted Spotify playlists. The Music Manager will automatically find your folder displaying how many song and playlists are available. Step 5 This is very important! 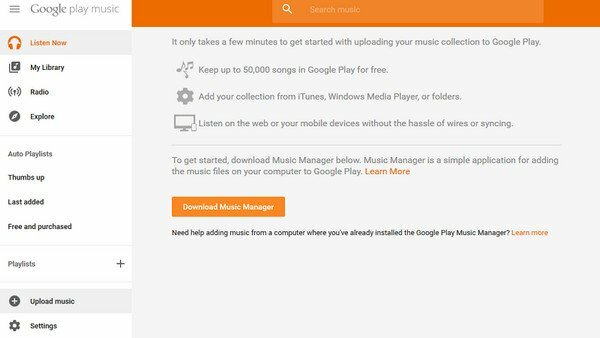 After you select your folder that you want Google Music to upload from, the Google Music Manager will ask you: "Do you want to automatically upload songs that you add to your selected folders in the future?" YOU MUST CLICK YES! 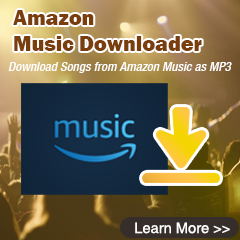 Follow the prompts to complete uploading your music. Be patient. After it is done, you will have your music ready to go! If you turn off your computer part of the way through, it will resume automatically when it's switched back on.